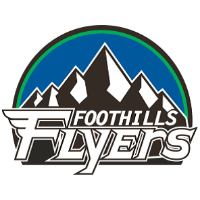 Mountain High Hockey is extremely excited to be joining the Foothills Flyers Hockey Association for the 2018-2019 season. The MHH Goalie Club will be running the Flyers Association goalie training program on Monday nights throughout the season. The program kicks off tonight at 6:15pm at the Edge Ice Arena. Click here for the in season schedule.